Research helps in measuring reputation performance against business return. It helps to identify the key drivers that have most impact on creating value. 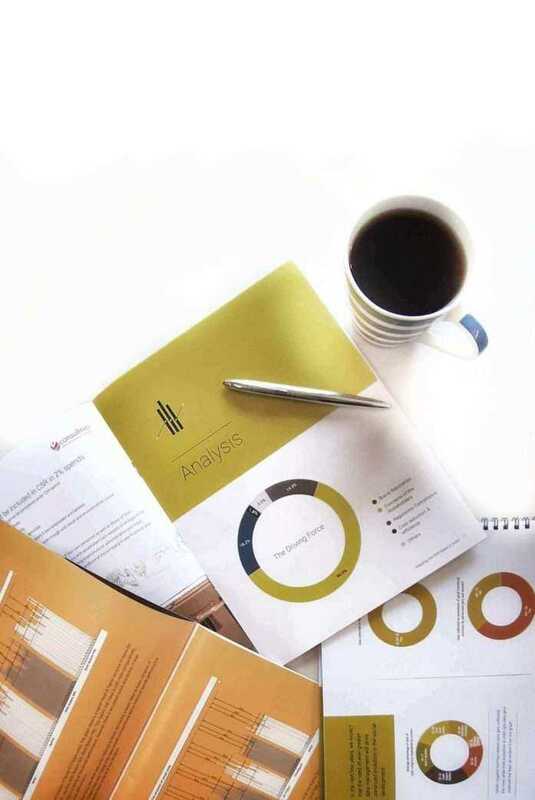 For business leaders who aspire to better decision-making, corporate communications and corporate policy development, Consultivo Research Centre (CRC) gives the insight for that as industry’s most trusted source of specialist research and guidance. Quantitative Research – Consultivo research has considerable experience in quantitative field work and in doing multi-country studies and is dedicated to providing clients with the highest level of service and support. We offer all kinds of quantitative field work services. Qualitative Research – We also conduct qualitative research in different sectors across the industry. Consultivo research team has also got experienced in secondary research in team of data collection, analysis and interpretation. Eventually, this helps you to understand the reality and make a strategic move to your business. Consultivo researches are carried out by the industry veterans and it is backed up by Subject Matter Experts (SME) and academic prudence. All Consultivo research projects are backed up by sound research methodology and approach, including work plan, implementation strategies, monitoring and evaluation and quality control mechanism. Consultivo research methodologies are intellectual property of Consultivo group. Get benefit out of our vast experience of development of sustainability standards, codes & guidelines. Solution orientation is a combination of things put together to deliver a higher impact with visible improvements. Customers get benefits out of our carefully developed knowledge culture.